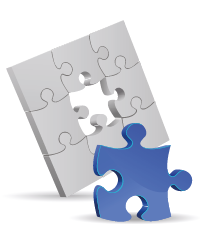 Acquisitions provide an opportunity to achieve a step-change in the development of a business or group. However, if poorly executed, an acquisition can destroy shareholder value rather than enhance it. Of course, you may have already entered into discussions with a suitable target and require Imperium to advise only on the ‘execution’ phase.